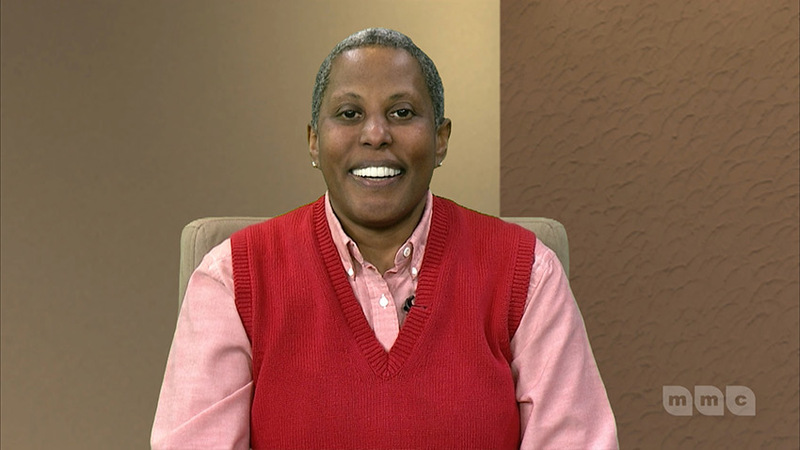 Sylvia Henderson has been hosting Think About It for over 10 years. On the show, she interviews people who take action to implement their ideas and bring them to reality for income and impact. Her passion is applying systems and strategies to transforming ideas to action and sharing stories of people who implement ideas. 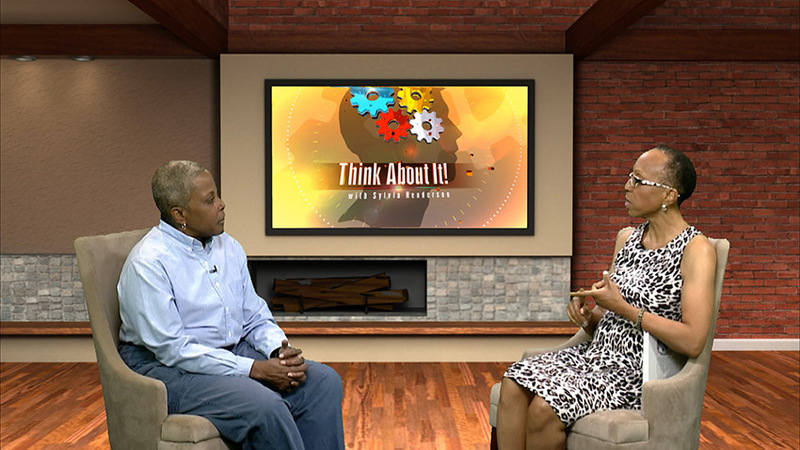 Think About It focuses on professional development, on the show Sylvia interviews other entrepreneurs about their strategies for success. 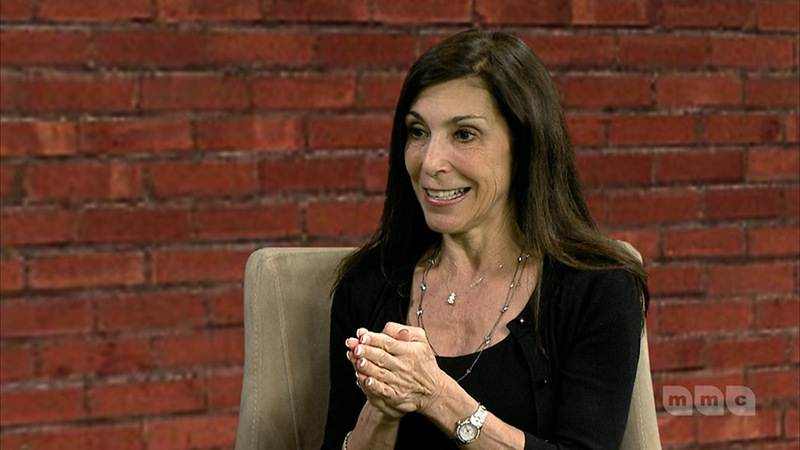 Sylvia is the CEO of Springboard Training LLC & founder of the Idea Success Network, her passion is getting people to take action on their ideas. She wrote a book on systematically implementing ideas: “Hey, That’s MY Idea!” From ideas – to implementation – to income. Sylvia Henderson helps you figure things out and get things done! You have ideas. Yet without focus, strategies, tools, action and accountability, they mean very little. She brings corporate management and board leadership experience to entrepreneurs to move them from where they are to where they want to be. To give balance to her life Sylvia rides motorcycles and rollercoasters, volunteers as a Girl Scout Trainer, watches Star Trek™ everything, and cherishes 32+ years with her life partner in the DC area.